Country Club Centre is proud to offer three great NEW services for your four legged friends. 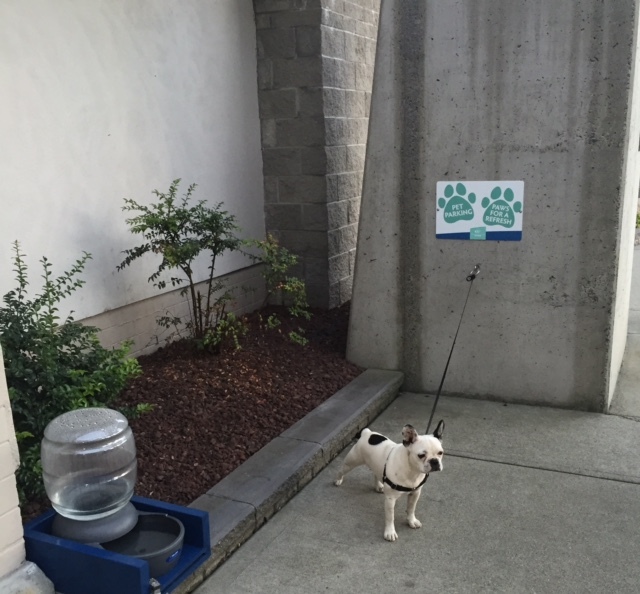 Pet Parking & Refreshment Area – Conveniently located at the mall entrance by Save-On-Foods. Dog Waste Stations – Located by Lucky’s Liquor Store and The Great Canadian Oil Change.